Hello everyone! 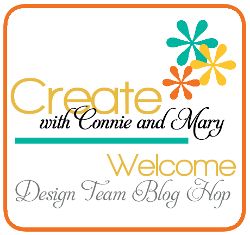 Welcome to another Saturday blog hop brought to you by the Create with Connie and Mary designers! We are excited to show you projects created using the color Mint Macaron! I am your stop right after the fabulous Debbie Henderson! 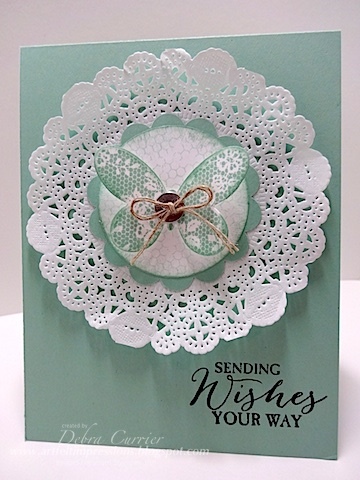 Now it's time to send you on to see what the fabulous Connie Babbert has created for you! Thanks for stopping by and have a fabulous day!